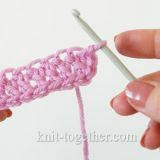 A large collection of crochet stitch patterns is presented in our library. 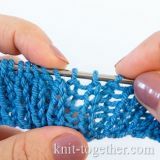 You will find here dense, textured, lace and shell stitch patterns. 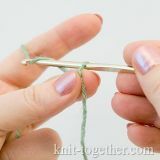 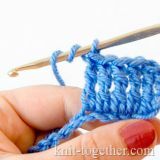 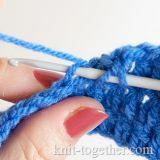 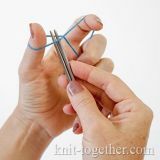 In collection there are a simple stitch patterns for beginner knitters, and more difficult for advanced knitters. 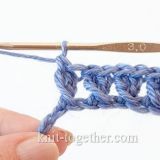 For all of stitch patterns have a chart and a full description.